Hagakure: The Book of the Samurai is a classic written about the preparedness in Bushido. One sentence called “The Way of the Samurai is found in death.” is a particularly famous thought. Not to mention that this book had a great influence on the young Samurai in Japan, in “Ghost Dog” directed by Jim Jarmusch, he also made a hero’s solitary killer reading his favorite book. 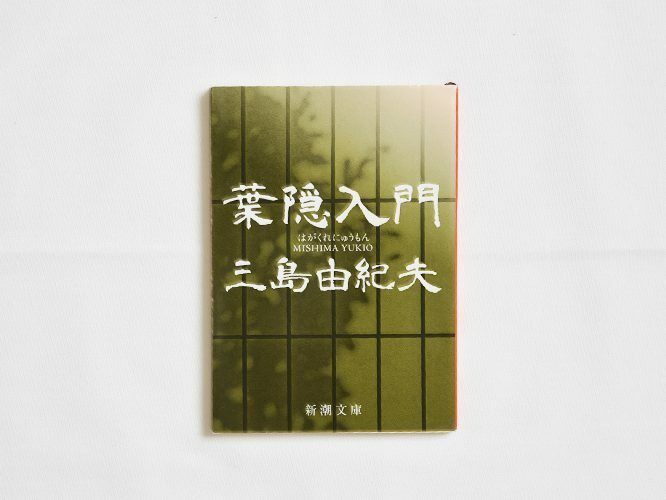 The phrase “the philosophy of death” underlying in this book is the one that Yukio Mishima interpreted with its own aesthetic is “The Samurai Ethic and Modern Japan”. 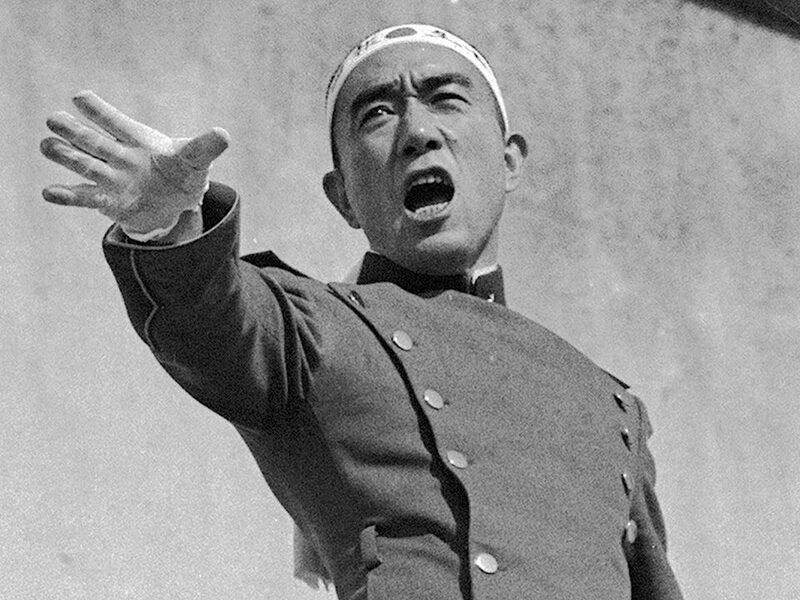 Universal and beautiful Yukio Mishima’s theory of life is being developed.